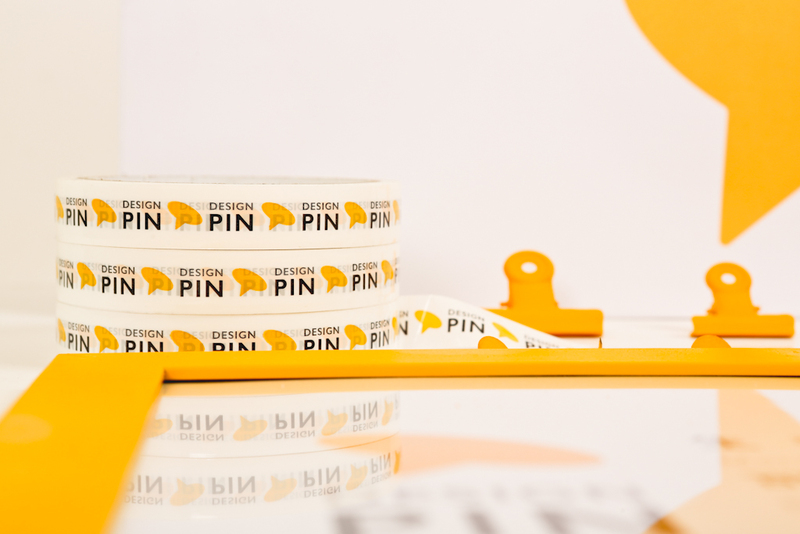 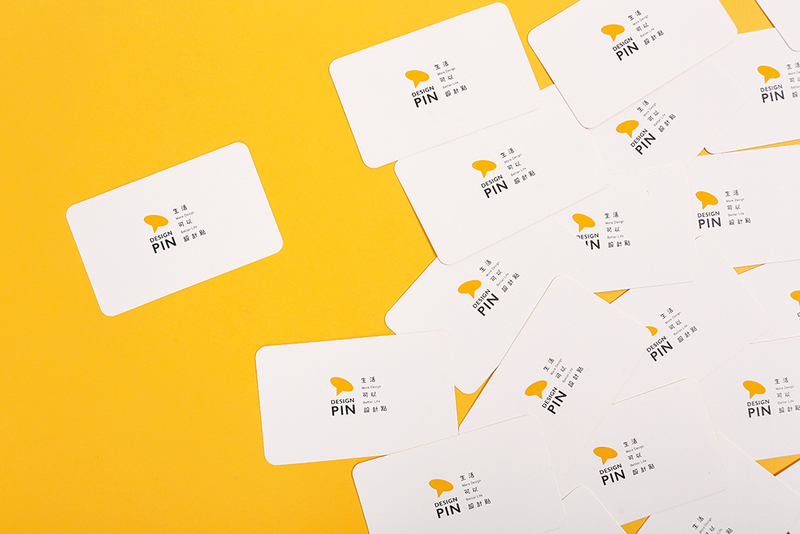 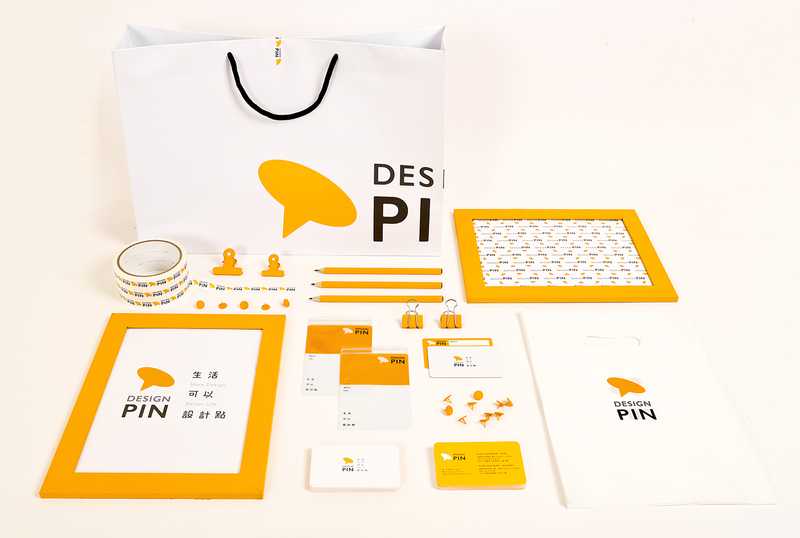 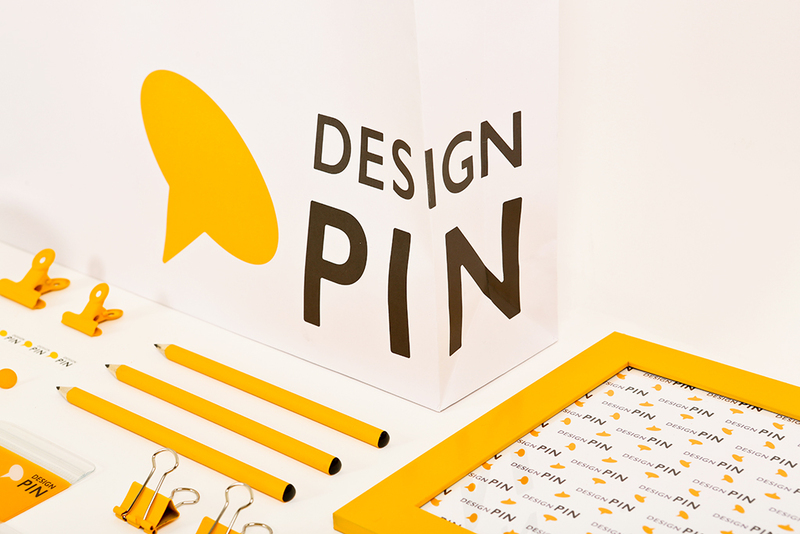 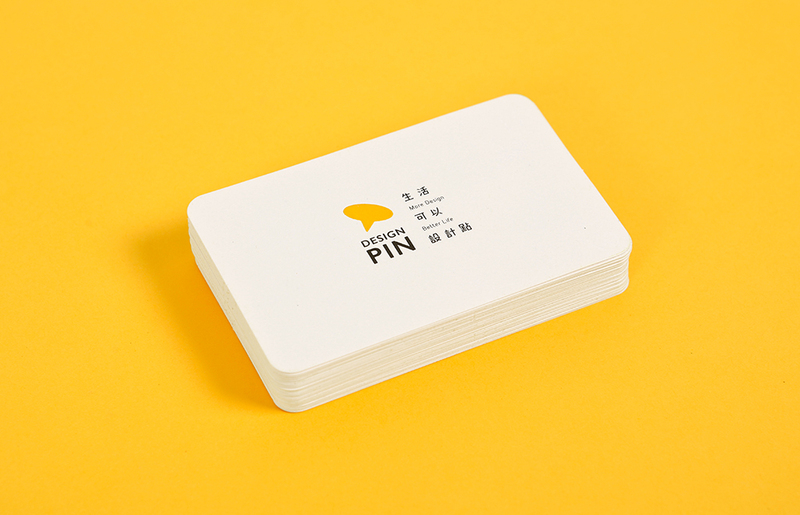 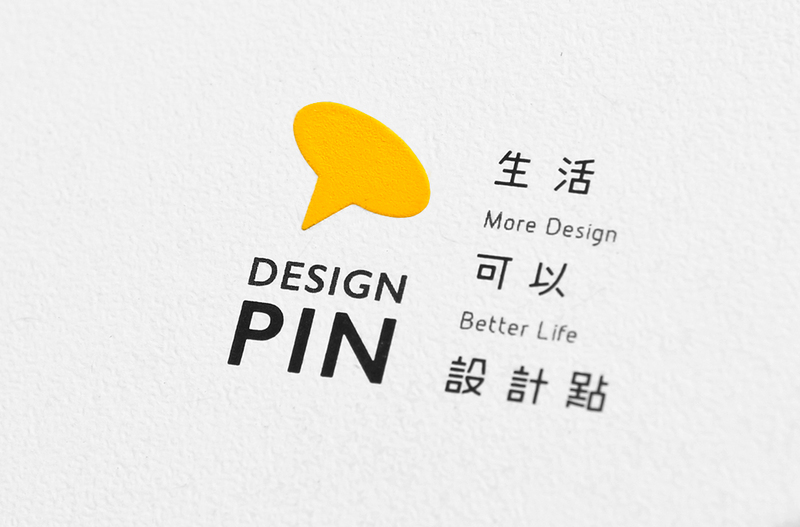 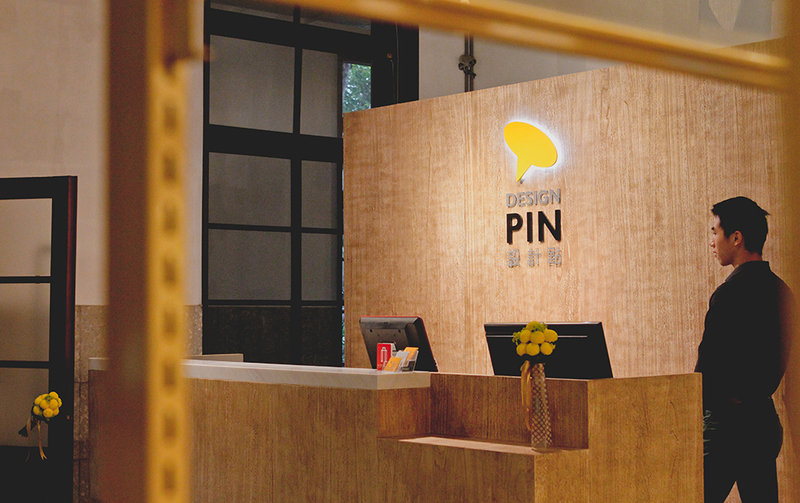 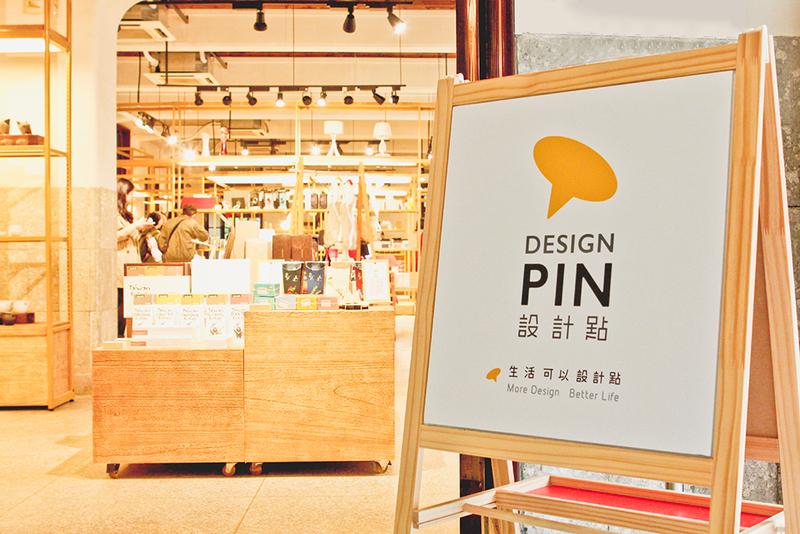 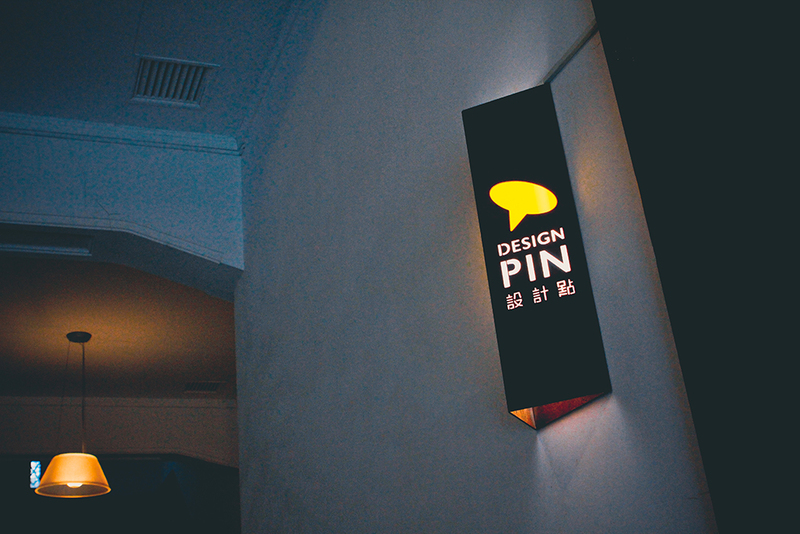 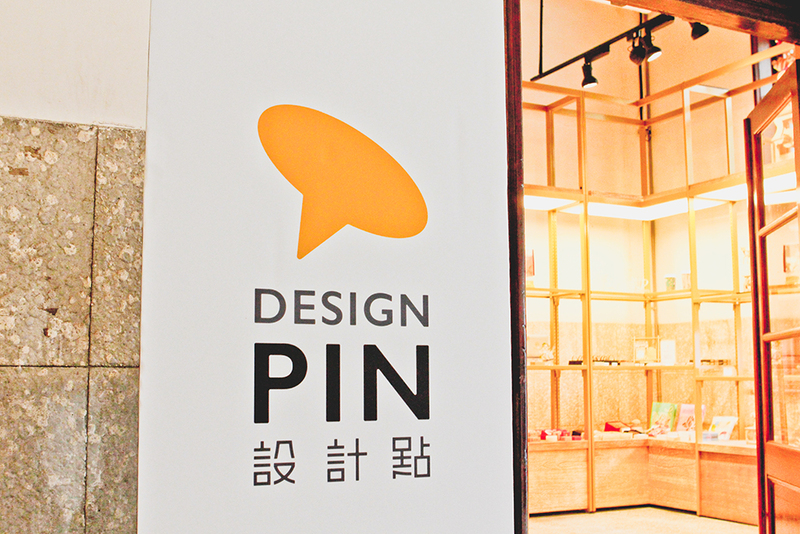 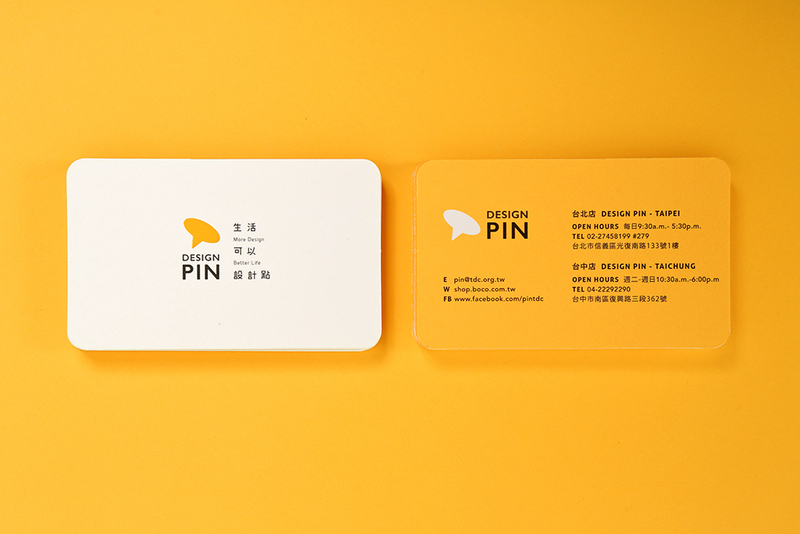 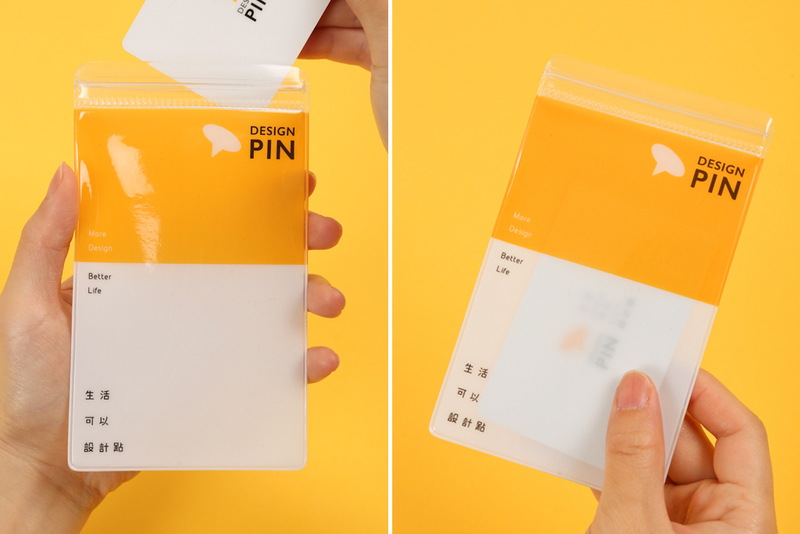 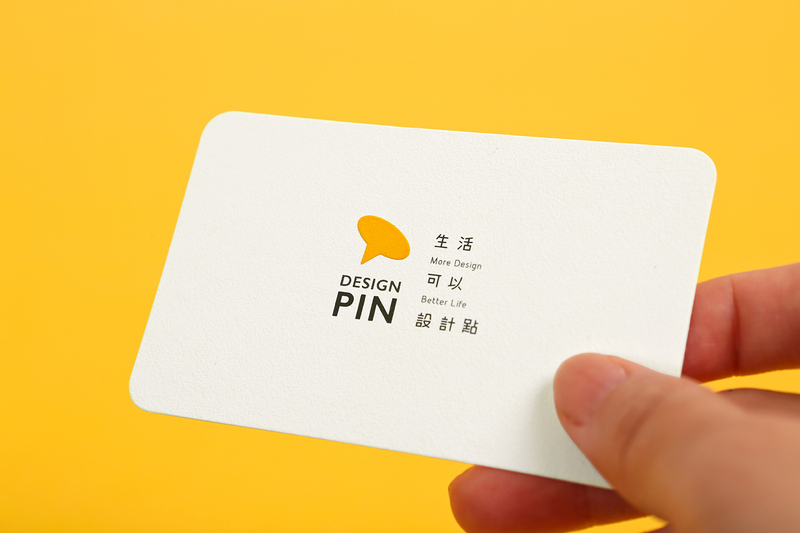 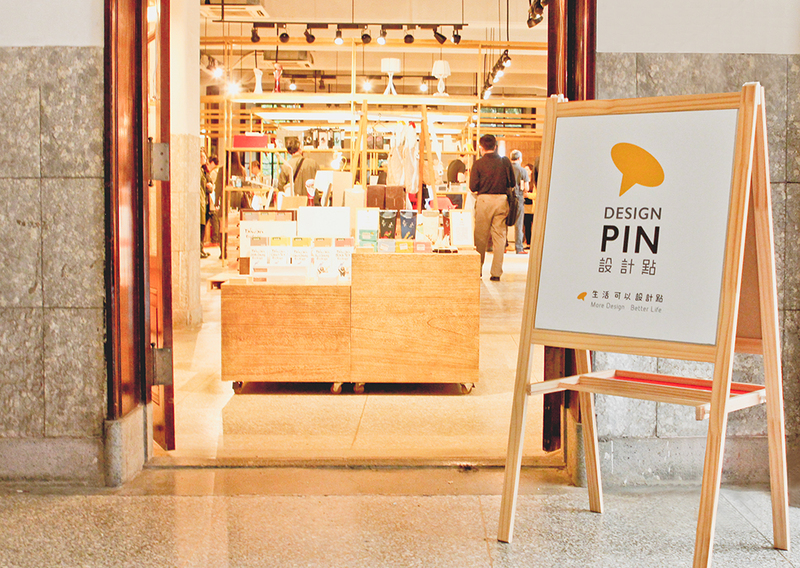 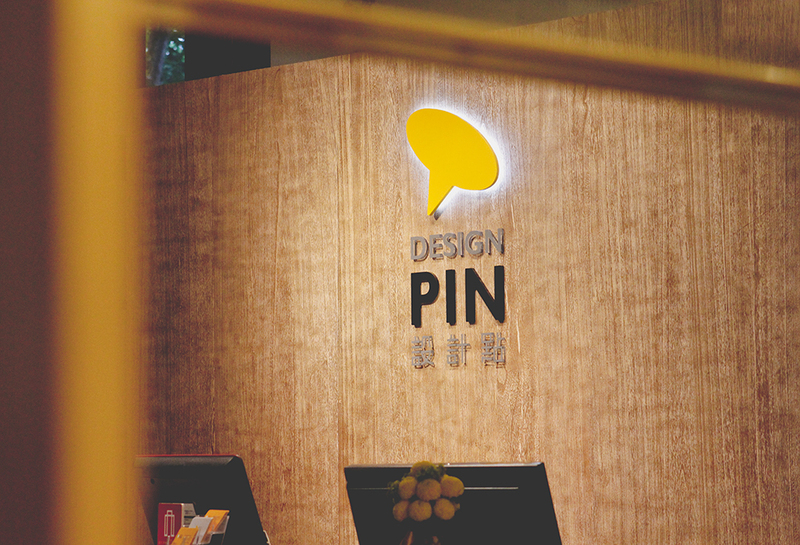 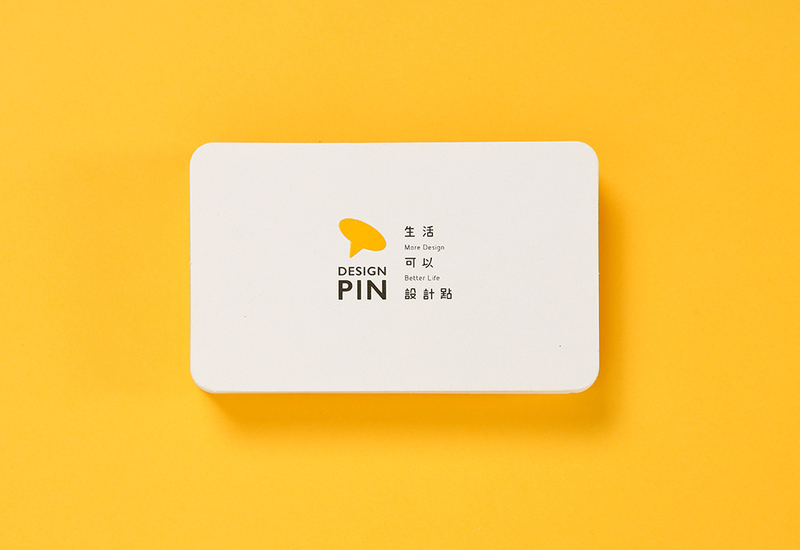 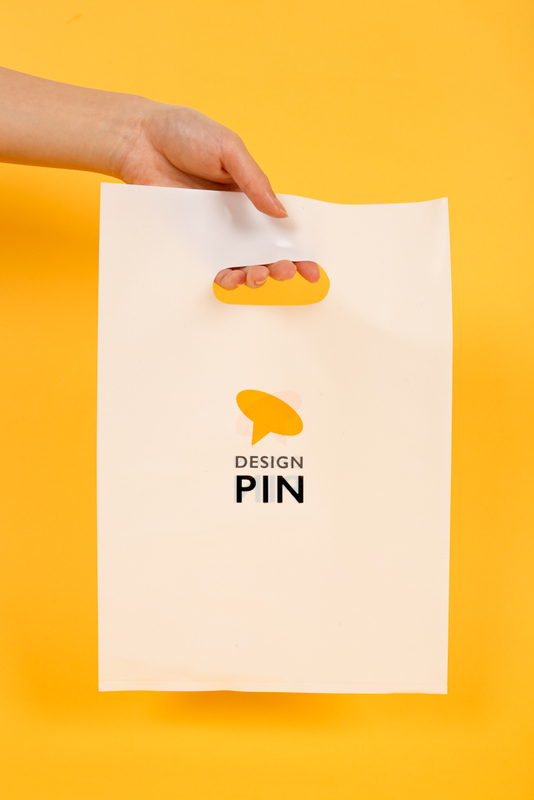 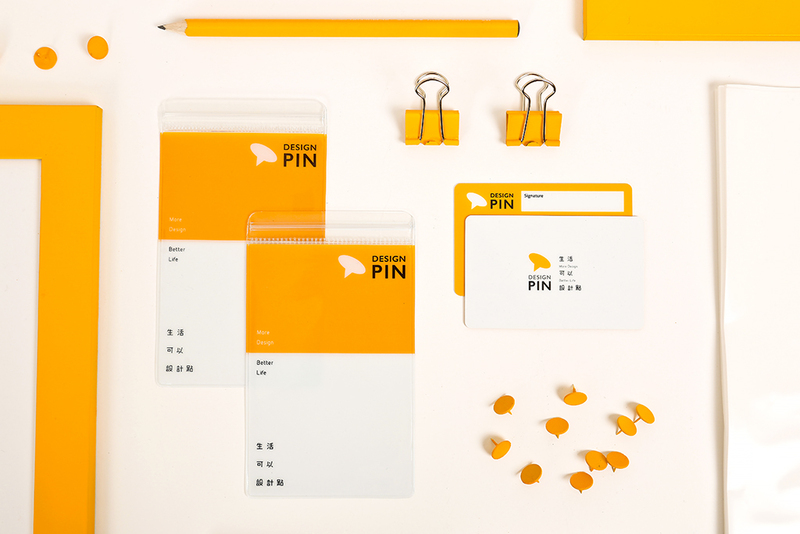 “DESIGN PIN” is a shop located in Songshan Cultural and Creative Park,Taipei, Taiwan that sells quality design works that have won awards at home and abroad. 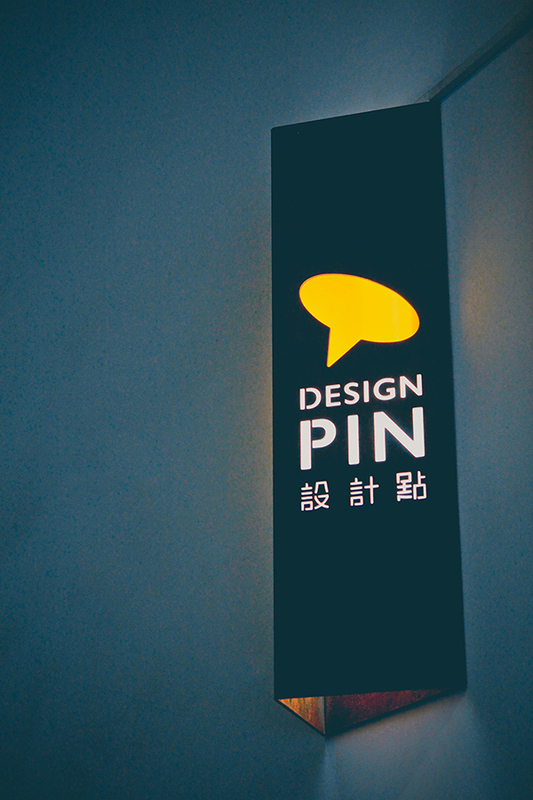 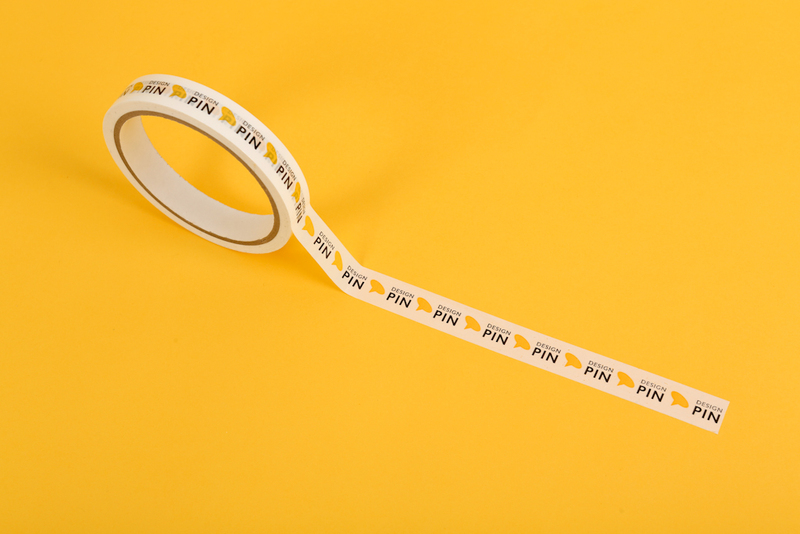 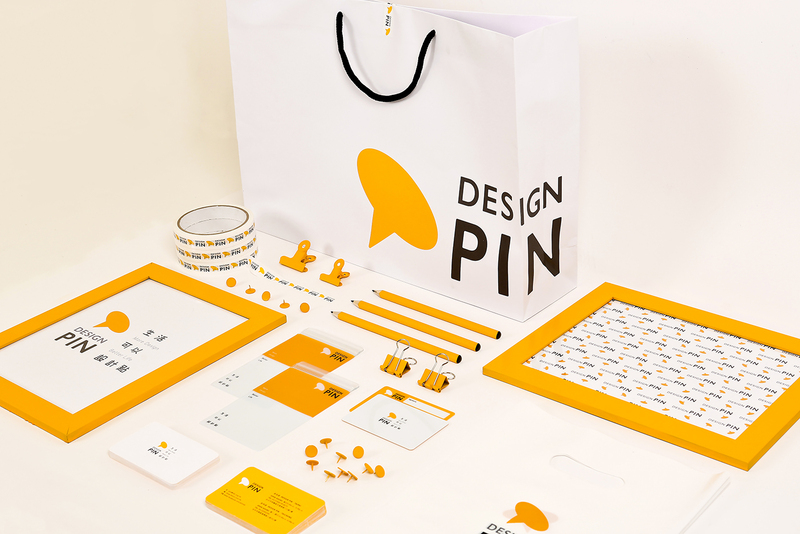 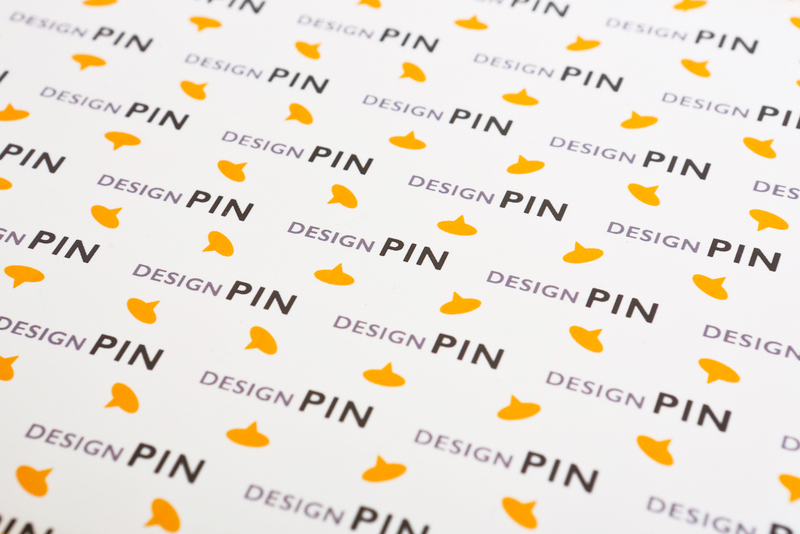 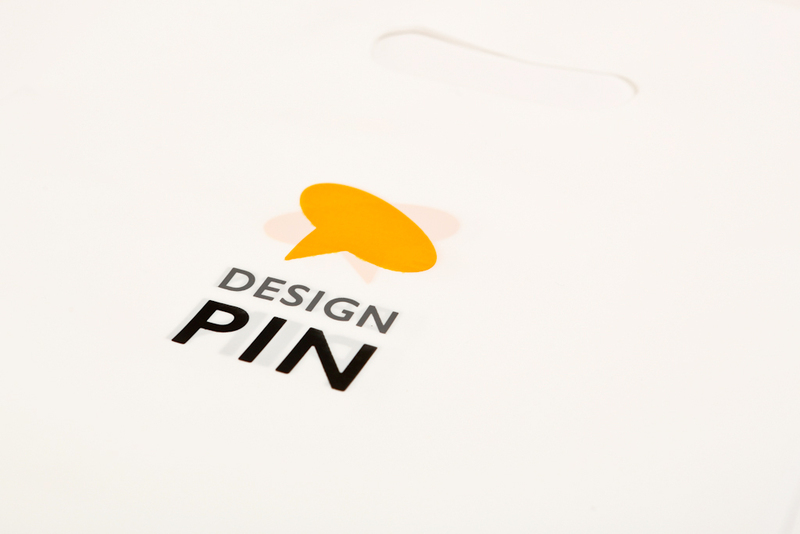 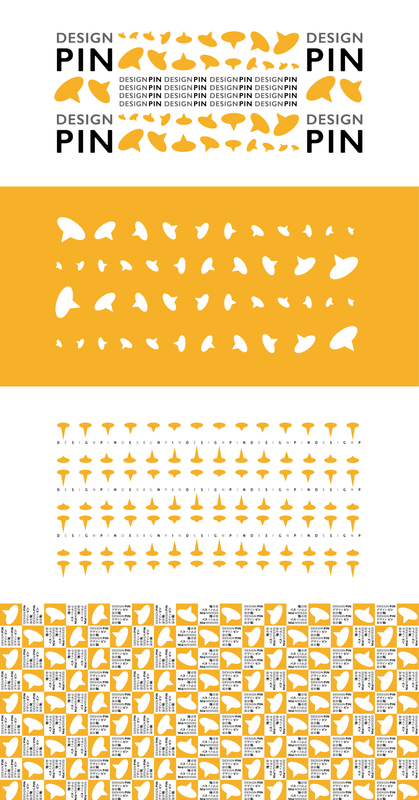 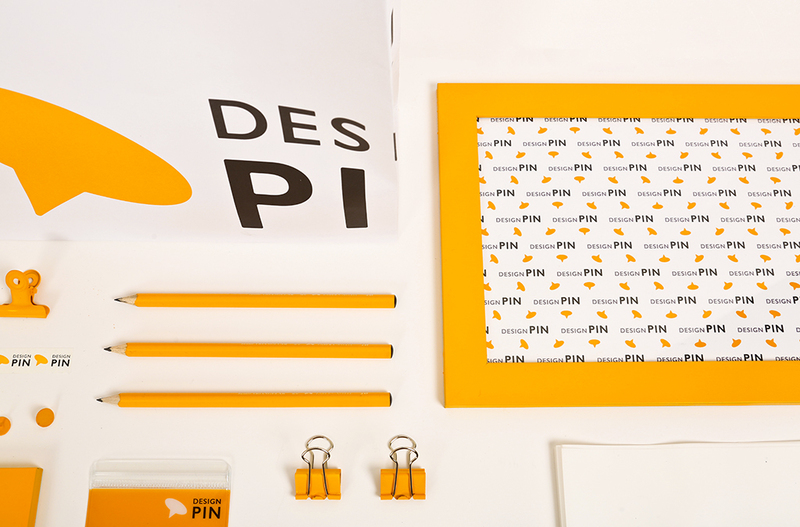 The design of the shop logo takes the simple PIN shape as the element, which represents a remark. 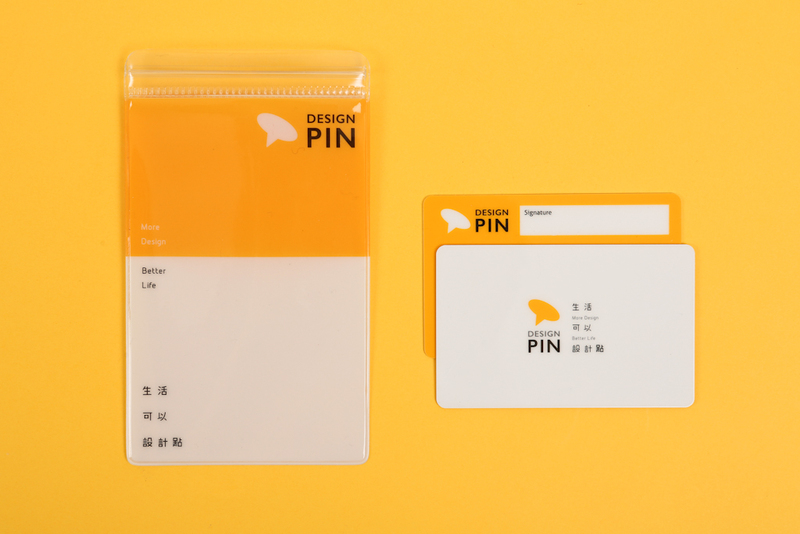 Things in our life can be highlighted for identification once marked by a PIN. 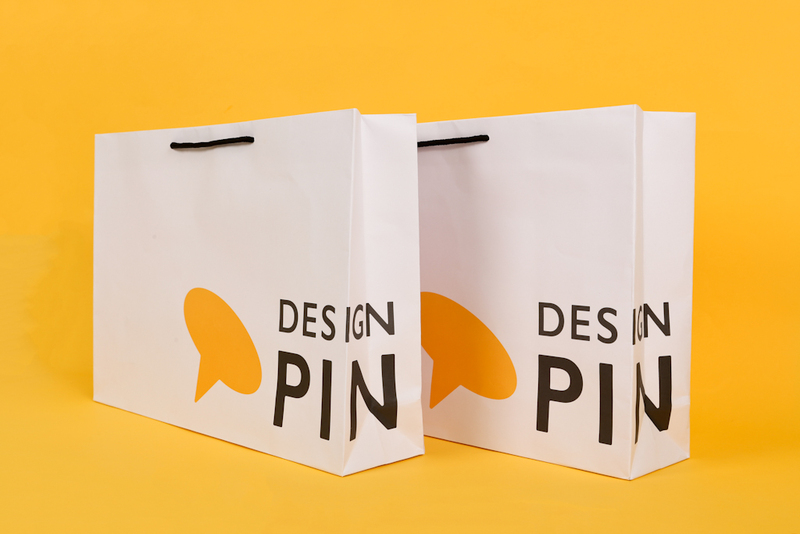 It indicates all works available in the shop are recognized and marked as quality design works by PIN. 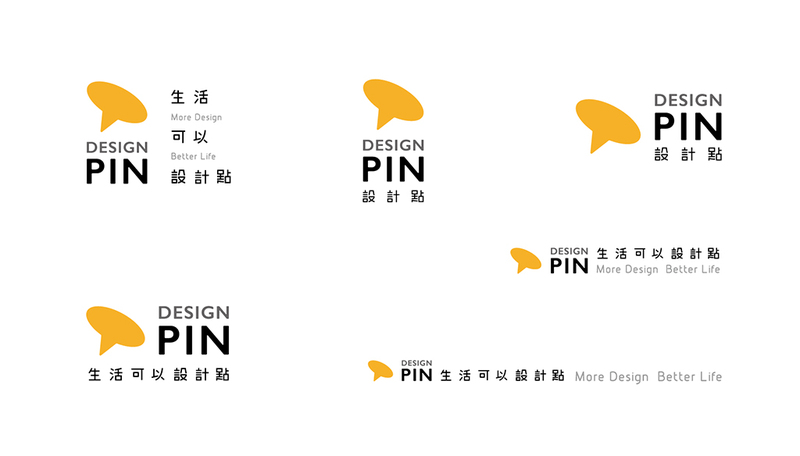 Regarding the extension design application,we started to make some changes on the PIN element, such as rotating, fading, and lining in different sizes. 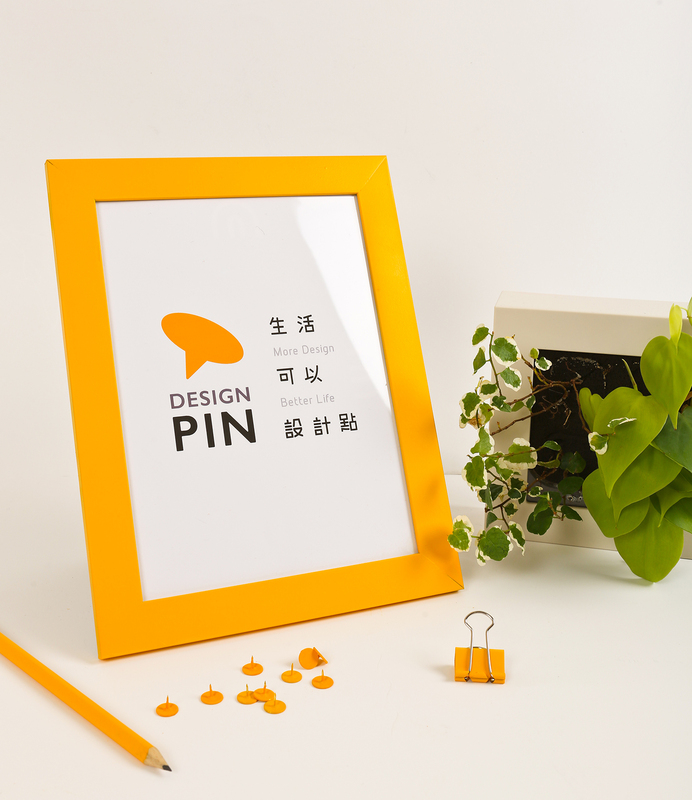 Even the logo is integrated in the illustration in the poster design. 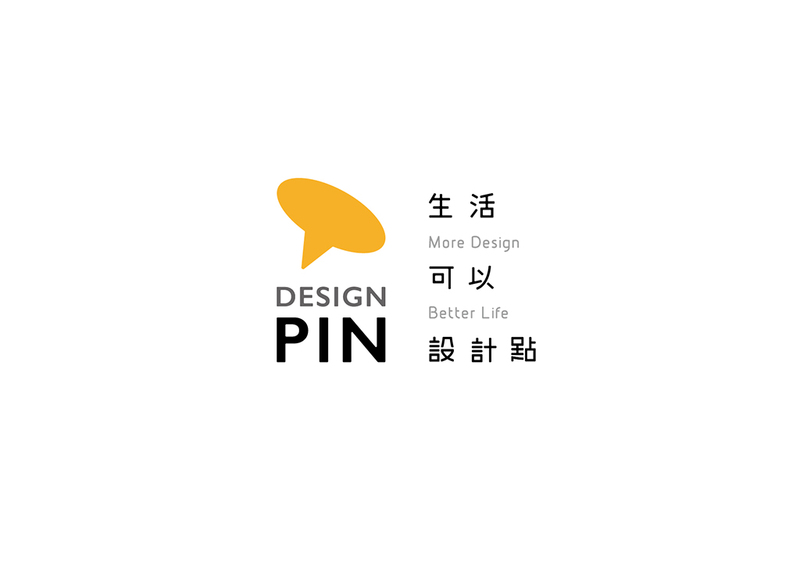 The logo can be taken as a table or dialog, so as to create the image that the brand contains rich originalities, changes and vitalities, as well as the brand spirit of the shop “More Design, Better Life”.